As we’ve established in previous articles, and as is apparent within market-leading organizations around the world, leaders cannot simply order their people to be innovative, or motivated, or to love their jobs. 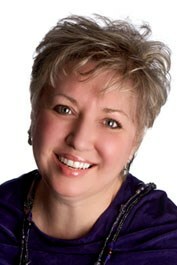 Instead, the new leadership imperative is to embody an influencing style to engage employees. In this context, organizations are learning how to use narratives to inspire, set vision, define corporate culture, and encourage progress toward collective goals. To unlock this potential, leaders must develop narrative skills. It’s not a competency that is included in the standard management degree. 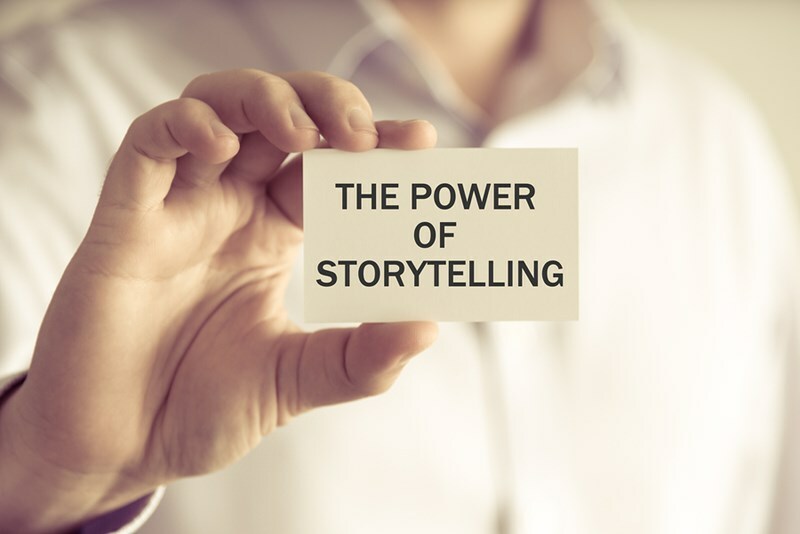 In this article, you’ll learn how organizations and leaders can engage and influence their people by using storytelling. Why does storytelling work as a leadership technique? What makes a good narrative? Effective narratives will answer the questions of why, what, and how. Why are we here? What is our potential? How can we reach that potential? There are two major roadblocks that stand in the way of leadership narratives. The first is having no stories to tell, and the second is not having the ability to tell them effectively. The following seven steps will help leaders to develop the narrative skills they require to tell effective stories and inspire their people to greatness. Listen for stories, observe situations, and pay attention to everything around you. Write down those events that can be used to teach. Before telling your story, consider why the listener needs to hear it. What lesson do you want to impart, and how will it achieve that aim? Explain the story or components of it by comparing to the current situation to clarify how it relates. People make decisions based mostly on emotion, only rationalizing that decision later. Stories appeal to listeners when they appeal to their emotional side. Don’t wander off the beaten track, adding subplots, inventing characters, etc. Keep it specific and to the point, and no longer than three or four minutes. This makes it more interesting and easier to remember. A surprise or two along the way makes a story more memorable. Use storytelling to encourage the building of experience. Is there a way in which you can shape your story into a coaching event, encouraging participation and learning by experience? Some of the most successful companies in the world are actively coaching their leaders to inspire through storytelling. Microsoft have sent executives on to lectures about storytelling. Kimberly-Clark has a storytelling process which they impart to their leaders in a two-day seminar. 3M insist that presentations and business plans are made with ‘strategic narratives’. Increasingly, organizations are using external expertise to tutor executives and leaders in the art of storytelling. A good story will resonate with your people, and become retold time and again. Eventually, these stories define corporate culture, beliefs, and values. The wrong stories, or the right stories narrated poorly, could damage an organization. Contact Forward Focus today and take the first step to ensuring that the stories you want to be told – those that engage your people and inspire them to reach their full potential – are the ones that are told. When you help your employees become empowered to take ownership, your organization will enjoy continuing success.